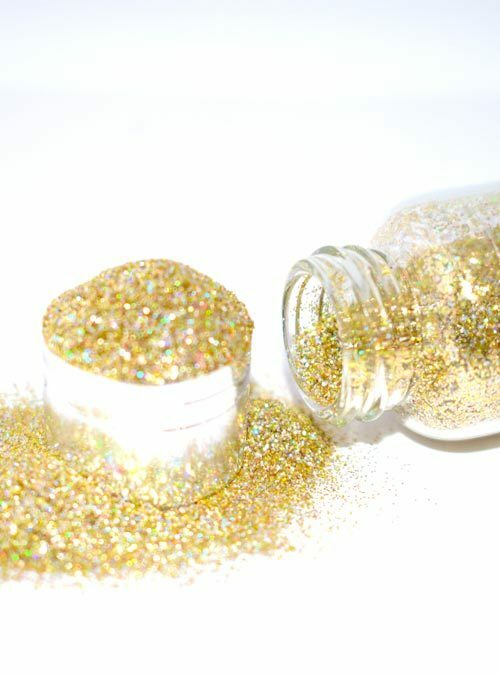 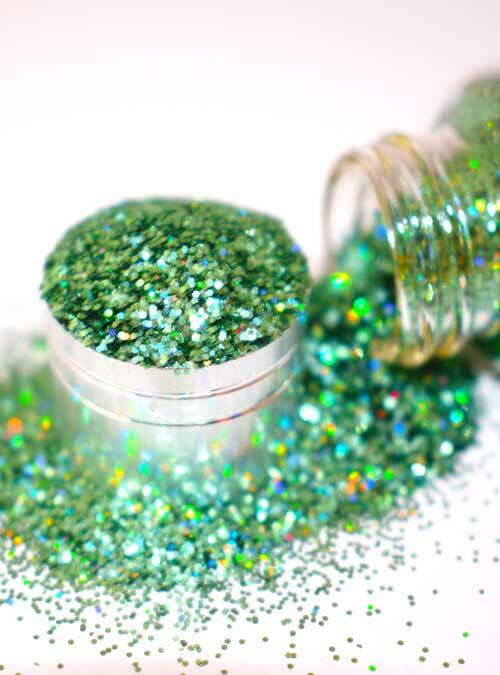 Twist is a larger particle sized pretty holographic green glitter. 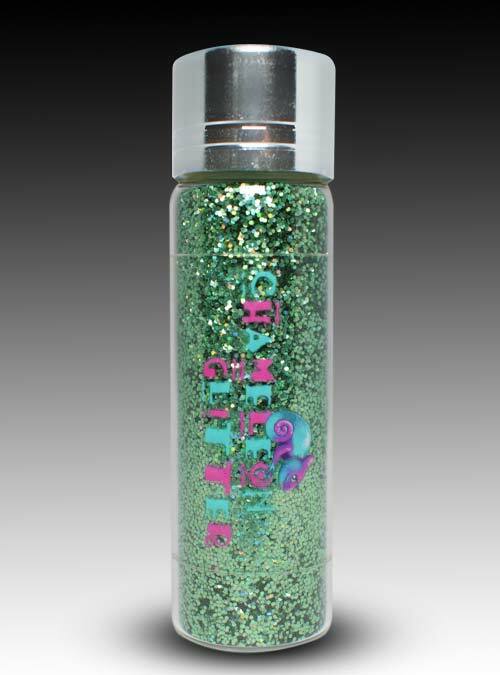 Twist is a beautiful fern green toned holographic glitter in a slightly larger particle size compared to the majority of our Glitters. 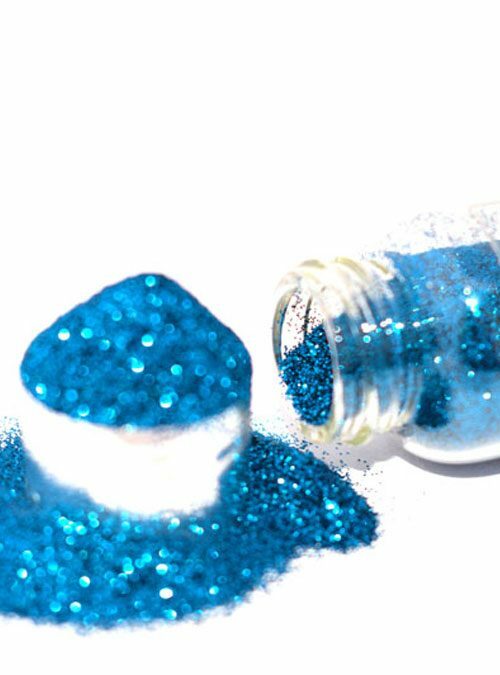 Twist is perfect for summery sparkly nails when used without gel, acrylic or nail polish. 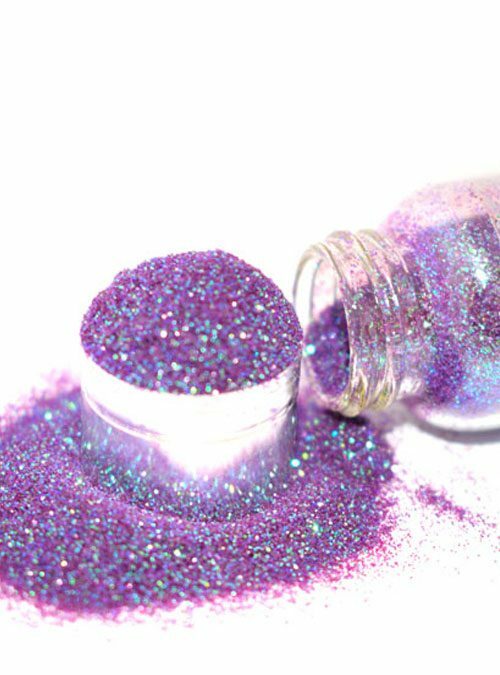 Twist is available in 10g bottles with protective stopper or in 5g resealable packets.